Discussion in 'iPhone and iPad Games' started by StudioEZ, May 8, 2015. 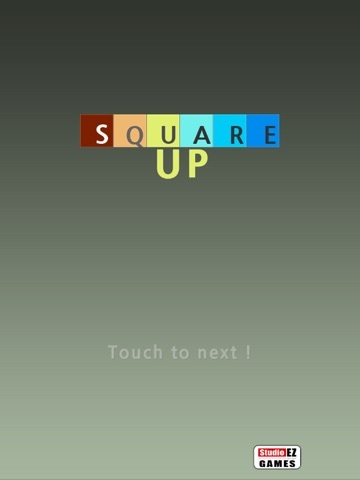 Simple and fun puzzle game [Square Up]! 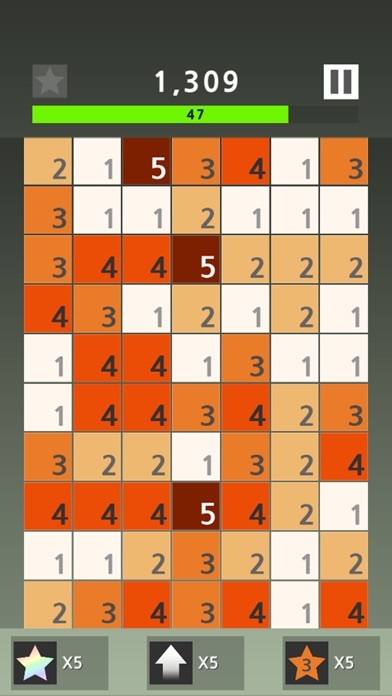 Stop playing other puzzle games you can touch anywhere. Now you can choose touch point. 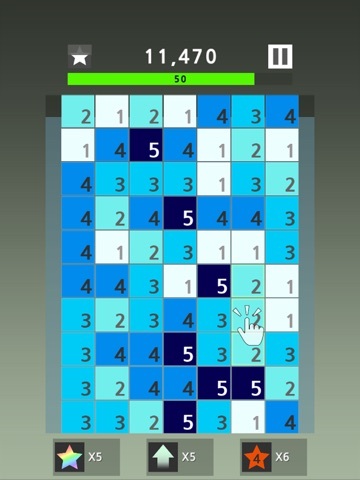 Different touch point, different puzzle solution. Square Up has simple rules. 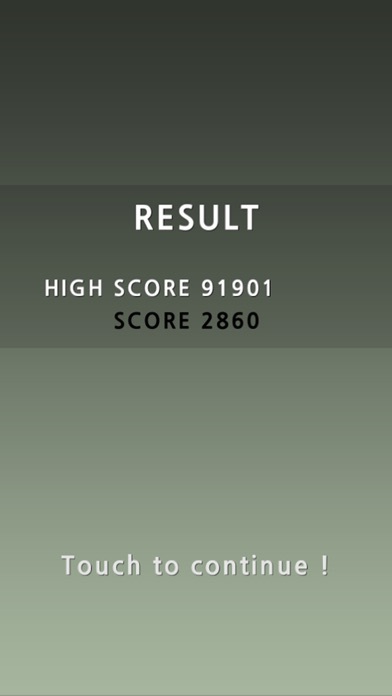 Touch 3 or more same blocks neighbored to make higher blocks. Touch Highest block(5) to disappear. 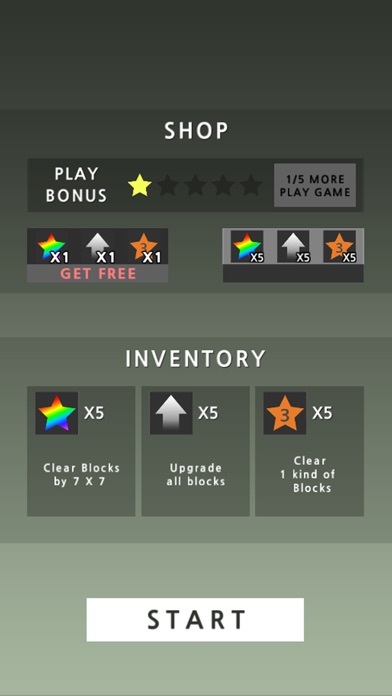 Get Highest score in limited time! 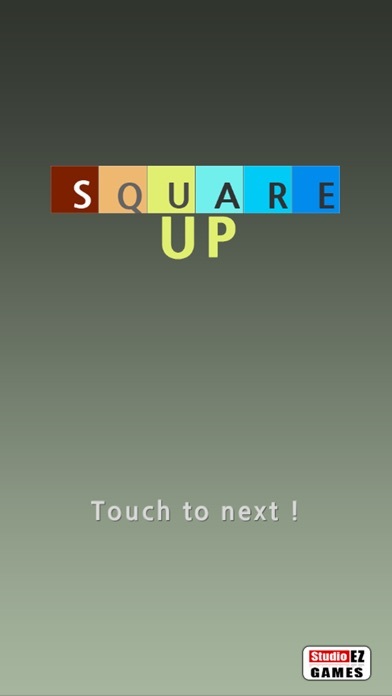 Simple and fun puzzle game [Square Up]! 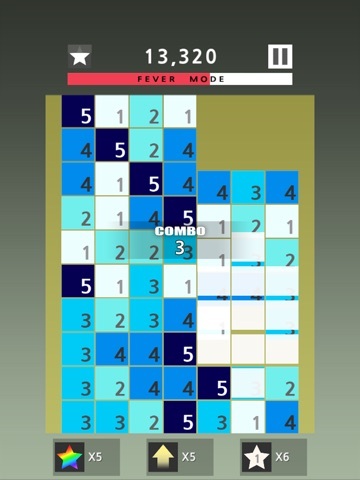 Stop playing other puzzle games you can touch anywhere. Now you can choose touch point. 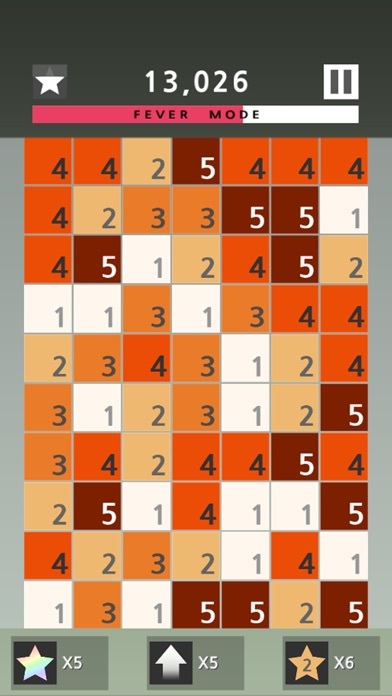 Different touch point, different puzzle solution. [How to play] Square Up has simple rules. 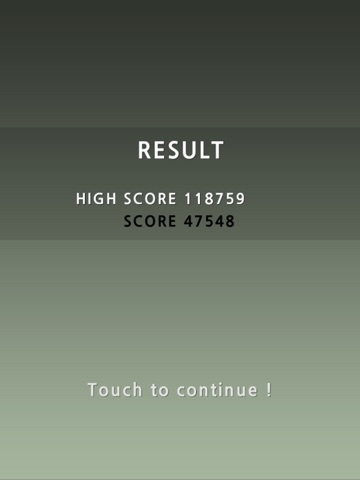 Touch 3 or more same blocks neighbored to make higher blocks. Touch Highest block(5) to disappear. 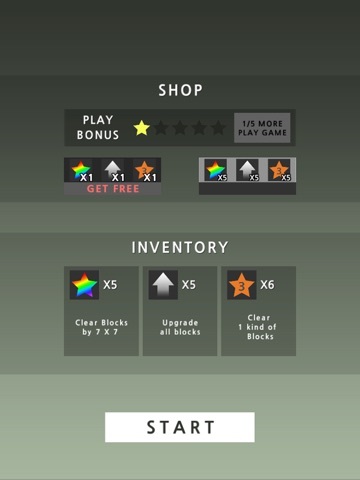 Get Highest score in limited time!